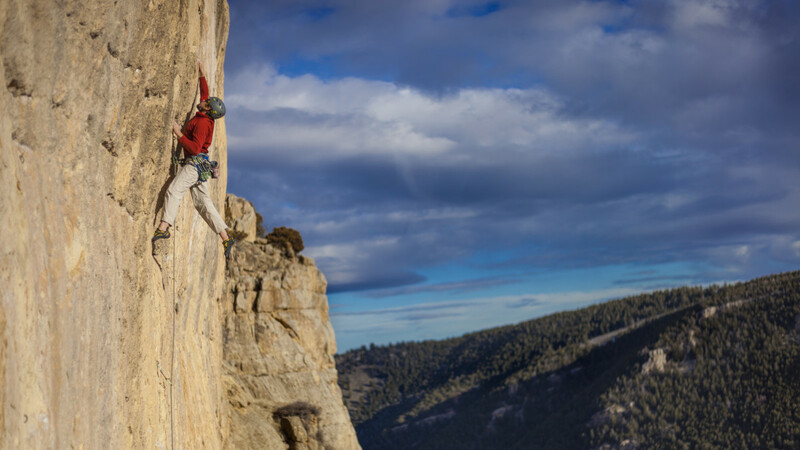 Wind River Climbing Guides provides high quality rock climbing and rappelling adventures in the incredibly scenic Sinks Canyon State Park and Wild Iris. Whether you are excited about your first rock climbing adventure or are an experienced climber looking to improve, we can customize any course to fit your expectations and goals. Our experienced guides are certified through the American Mountain Guides Association and in wilderness medicine to ensure that you have the highest possible standard of safety. Best day I've ever had climbing rocks!